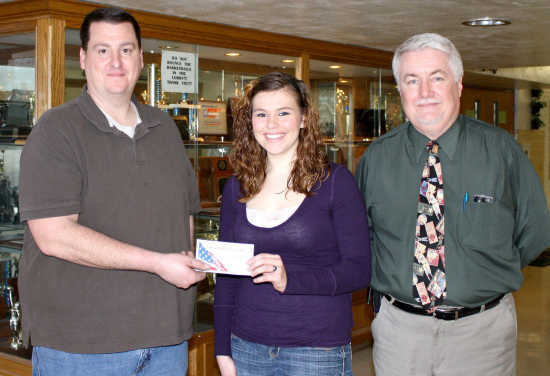 Perryville Elks Lodge 2701 honored Perryville High School senior Erin Schuessler as the January Student of the Month. Erin is the daughter of James and Jane Schuessler of Perryville. She receives a $500 savings bond scholarship from the Elks. Erin has been on the honor roll all 4 years of high school. She plans to attend Mineral Area College to study nursing.